A road trip is a right of passage for many American families. It is a time for families to spend hours on end enjoying one another’s company, playing games, seeing new sights, and creating memories. My husband loves road trips. We usually end up taking at least one road trip each year and have learned many things along the way. 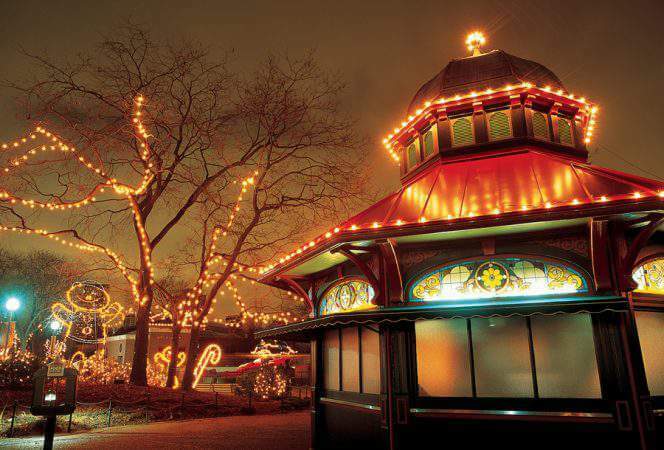 The longest car ride was from Chicago to San Antonio, and we have made several trips to Nashville and New York by car. Each time I swear I will never, ever, travel that far in a car with three children again. 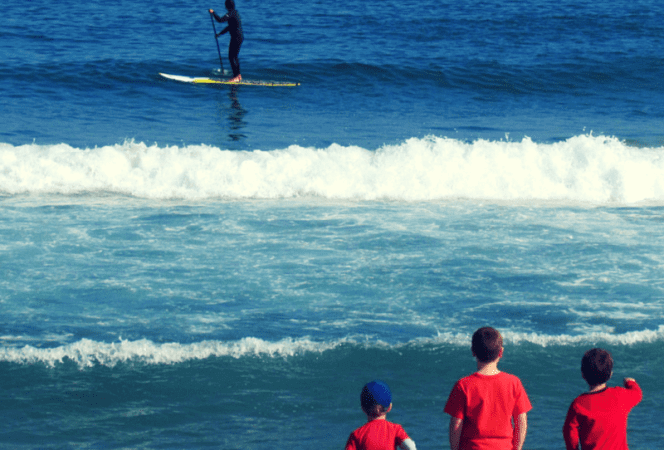 However, we continue to take family road trips, so I’ve found some awesome road trip activities for kids to help pass the time. In order to survive, I have researched hours on end for activities to keep the kids busy. I think the kids would agree I have come up with some creative activities that make our road trips a success. We try to make an effort to entertain the kids without technology for as long as possible. 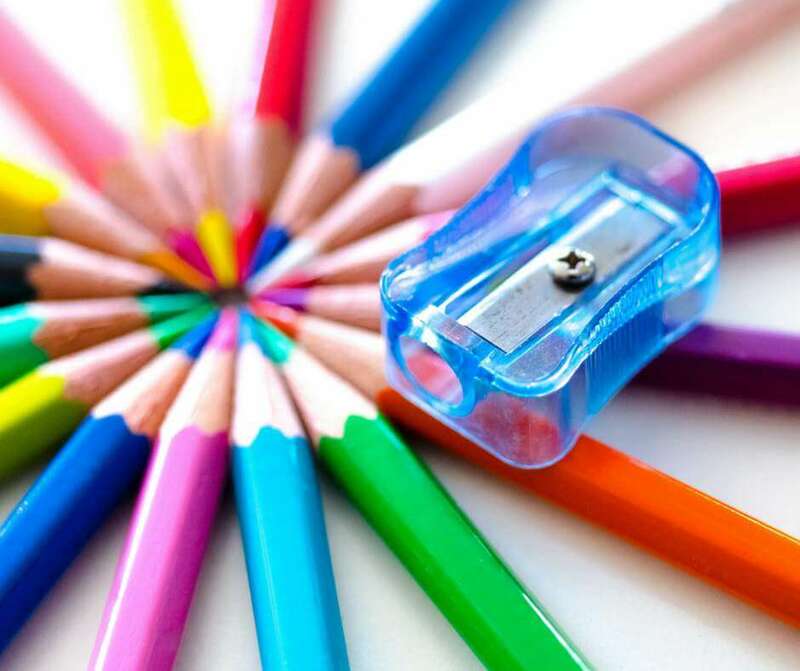 We are not perfect, and devices and DVD players do come out in emergencies, but here are some fun ways to pass the time with these unplugged road trip activities. *This post contains affiliate links, which means I may receive a commission on any purchases made through clicks. All of these opinions are 100% my own. Kids of all ages love sticker books. Our kids love the ones where the stickers can be peeled and re-used in the sticker book. 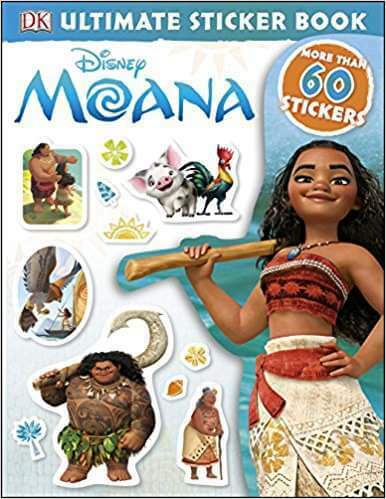 If you have girls, they might like this “Moana” sticker book, boys and girls both might like this Star Wars Ultimate Sticker Book. I used to love this when I was a kid, and I love that there is now a travel size version for my kids. Perfect for getting those creative juices flowing while your on the road. I bring a Travel Etch A Sketch for each kid so we don’t have any fighting. Another option is the DoodlePro which is just as fun. A cookie sheet makes an excellent base for any magnet set or building blocks while riding in the car. It provides space for your child to be creative and keeps magnet pieces from getting lost. We think magnet tiles are pretty awesome. I love the magnetic tins are because the magnets come with interchangeable magnetic scenes inside their own carrying case. 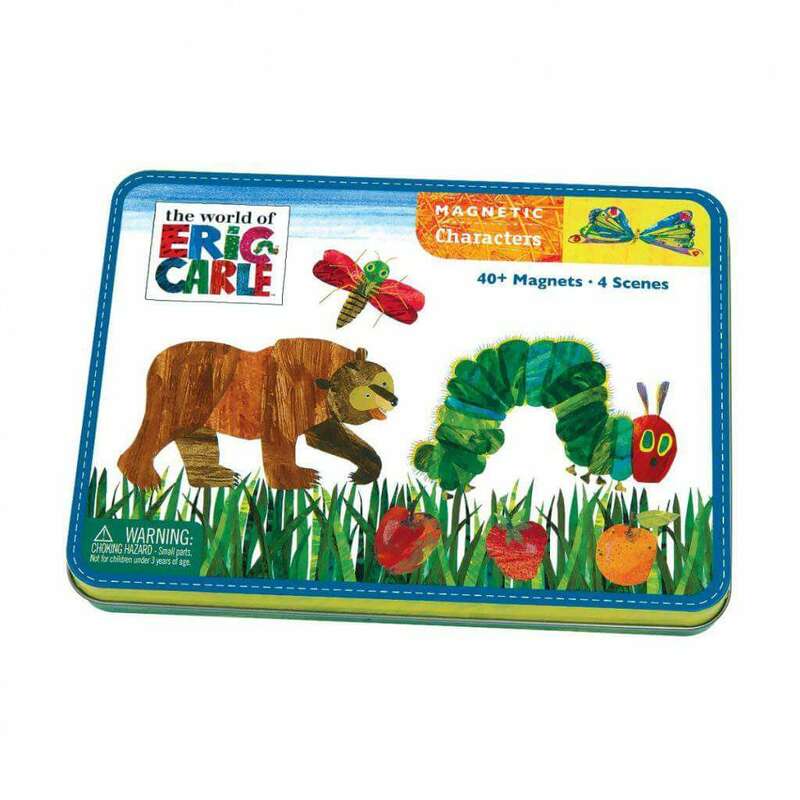 Some of my favorites are a Curious George one and this Eric Carle one. Another throw back to my childhood, I prefer silly putty over play dough because it doesn’t seem to break up, dry out, or stick to everything. Make sure not to use it if you have just used hand sanitizer, for some reason this makes it turn gooey. 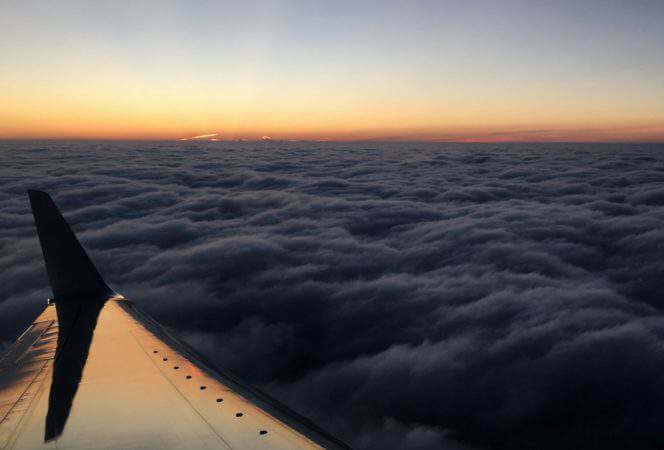 This may not provide hours of fun, but every little bit of time passed, is time closer to your destination! I would liken Perplexus to the Rubik’s Cube of the 21st Century. The object is to direct a small silver ball through a maze within a 3-D sphere by twisting and turning the larger ball around and keeping the smaller ball on the track within. 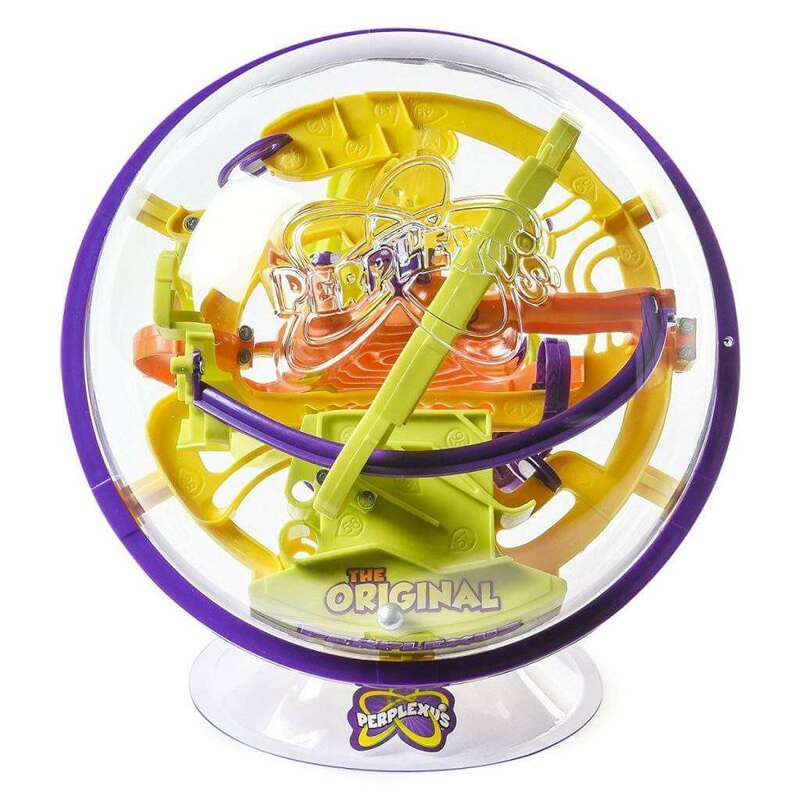 This keeps my kids busy for hours and there are different versions of Perplexus, so once they have mastered the first level, they can try one of the other ones. Pipe cleaners are one of those items where creative possibilities are endless. Some kids will make jewelry, others will make stick figures, and then there will be the creations you can’t figure out. Pick some up at a craft store. They are inexpensive and kids just love to twist them around. Coloring books are a wonderful option for entertaining toddlers and even young grade school children on a road trip. Be sure to bring colored pencils or washable markers. The last thing you want to bring is crayons because if they get lost, they could melt in your car and cause quite a mess. I sure wish I had invented these little moneymakers. 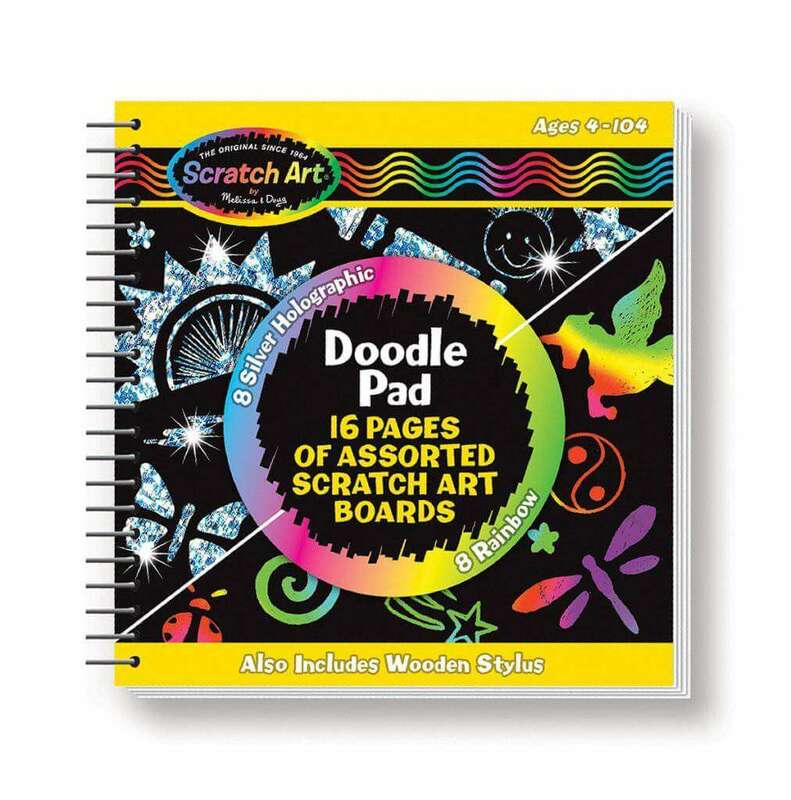 These scratch art notepads come with blackened coloring pages and your child uses a wooden stylus or stick to reveal the hidden image below. You can find these with farm animals, super heroes, or princesses. They make very little mess and take up barely any room in the car. Children of all ages love mazes. There are wooden mazes to choose from for toddlers like the one from Melissa & Doug below or books of mazes such as this one from Everything Kids. These are guaranteed to help pass the time! I am the first to admit we have been blessed with three kids who love to read. Before each trip we head to the library to find new books for everyone to take along on the road trip. Our library has digital media players with books pre-loaded onto battery operated devices that come with headphones. Each kid checks out a couple. I also choose a read-aloud book to break up the monotony of the trip and we let them choose two to three books they want to bring along. If they lose any of the books on the road, they replace them. This is one of my favorite road trip ideas. Have your kids brush up on their writing skills by having them keep a travel journal along the way. Give them writing prompts such as: “The best part of the trip was…”, “I can’t wait until we…”, “I am looking forward to visiting…”, or “I couldn’t believe…”. You could also stop and buy postcards at the gas stations along the way and let them write post cards to friends back home. Be sure to bring some stamps with you, and have their addresses handy. Kids love receiving mail and this is a great way to keep in touch with friends back home. The kids can use this for so many things. Free drawing, hang man, tic-tac-toe, dots, make their own mazes for siblings to solve, practicing math facts, the list goes on and on. This dry erase board comes with a marker and eraser and is the perfect size for travel. 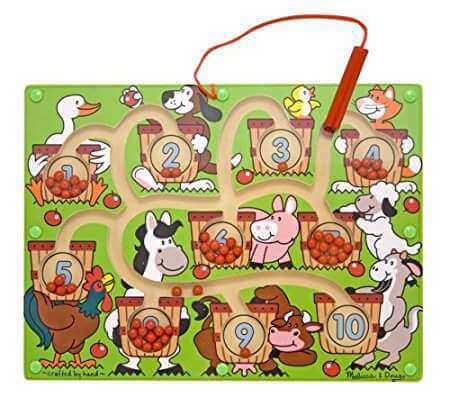 A travel magnet chess set or magnet checkers is perfect for older kids who understand the games or want to learn. The best part is that these games can pass hours on a car ride. I love the magnets so the pieces stay in place and they have a compact carrying case. My youngest loves playing Spot It! (and was a major cheater before we started reading the rules), and once we learned how the game was played, we were hooked too. The object of the game is to find the matching objects on the two cards that are flipped over at the same time. The person who says “Spot It!” first, wins the pair. The person with the most pairs in the end, wins. What we learned was that our son was saying “Spot It” without really seeing the pair, in order to give himself time to find the pair. Smart kid. Now he has to say the item that he sees on the card with the match. There are other ways to play the game too. There is an instruction sheet that comes along with the game. Fun to play in the car and in a hotel as well. We laugh so hard when we play Mad Libs. We have to explain nouns, adjectives, and verbs to our youngest, but this can entertain us for quite awhile. It can also distract the kids in a restaurant while waiting for food to be served. We usually buy a couple of different versions to last throughout the trip. This game is easy to play since all you need is pen and paper. Take it up a notch by printing out a map of the United States and letting the kids crossing off each state as they find the license plate. A lesson in geography and the kids don’t even know it! There are a couple of ways to play this game. 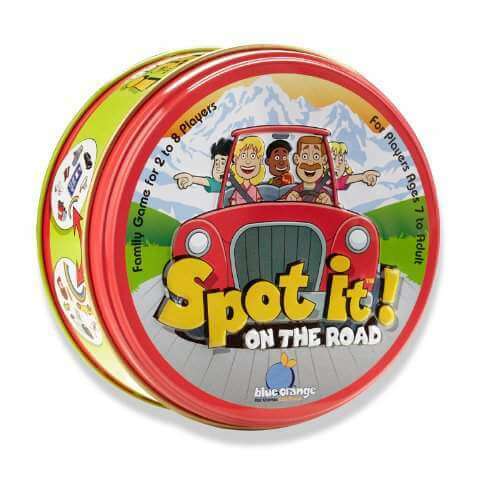 One person selects an item and says, “I spy something that is green, or starts with the letter “A”, etc….” and the others in the car try and guess the object. This works as long as your child doesn’t change their answer (we have one that likes to do that). Another option is to make an I Spy printable sheet (you can Google “Road Trip Printables”) and give one to each child so they can play as you drive along. Think of it as a road trip scavenger hunt. We played this game on every family road trip when I was a kid, so it is only fitting that I now play it with my children. The first person begins a word by choosing a letter, then the next person adds a letter, then the next, etc. until the word is complete. You do not want to be the person to finish the word, or you get a “G”. The first person who spells G-H-O-S-T by ending the most words is out. Example: Dad says: “A”, mom says “P”, John says “P”, Fred says “L”, Joe says “E”. Joe completed the word APPLE, so he gets the letter “G” of G-H-O-S-T. Words must be longer than three letters to be valid. I don’t know who made the rules, but we have fun passing the time with this game. 1) What do you think your parents were like when they were young? 2) Do you like to snuggle? Who is the best smuggler in our family? 3) If you could have any gift in the world, what would it be and why? 4) Name three words that best describe you. 5) Is it better to give or to receive? Why? You get the idea. These questions set the stage for some great conversations and as the kids get older, I can see them becoming a more important and meaningful part of our road trips.